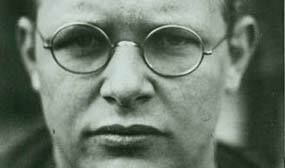 Dietrich Bonhoeffer was at his very core a preacher. All of his theologizing and reading of Scripture was wrapped around the call on his life to preach. Indeed, from his early preaching ministry to his final sermon before his execution, his life was centered around the proclamation of the Wor . . . 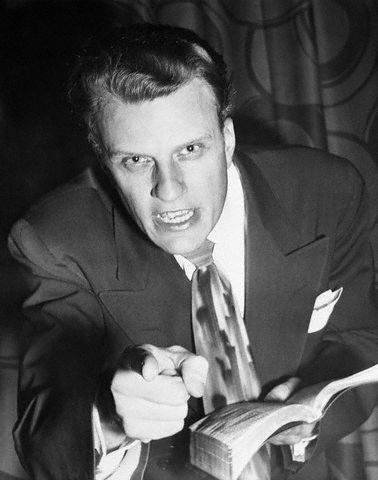 Most people in America today are familiar with Evangelist Billy Graham. For many years, he had been a perennial participant of Time Magazine’s list of Most Admired People. He has been a spiritual advisor to every president since Dwight Eisenhower to George W. Bush. And more than that, h . . . 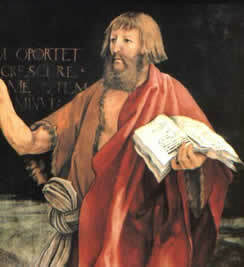 If you have been in the church for any period of time, you are sure to know something about John the Baptist. As a child in church, I was riveted by the story of John the Baptist and how he lived out in the wilderness, wore strange clothes and ate grasshoppers (well, really locusts, but we di . . .